This was one of our restorations back in 2014. We took a popular bike, that had sadly been mistreated and abused and turned it round to be a showroom stunner, this flew out of the showroom within 1 week of the bike being listed! 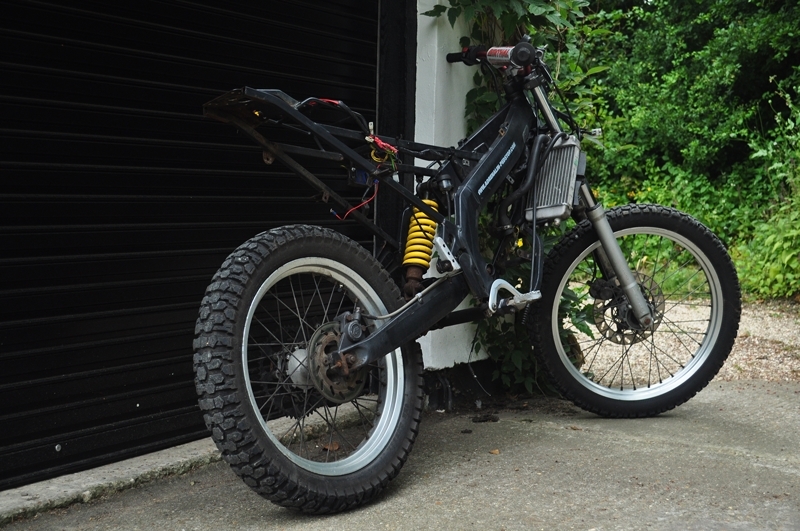 This 2004 Gilera RCR was stripped, re-wired and back on its wheels within 4 weeks. 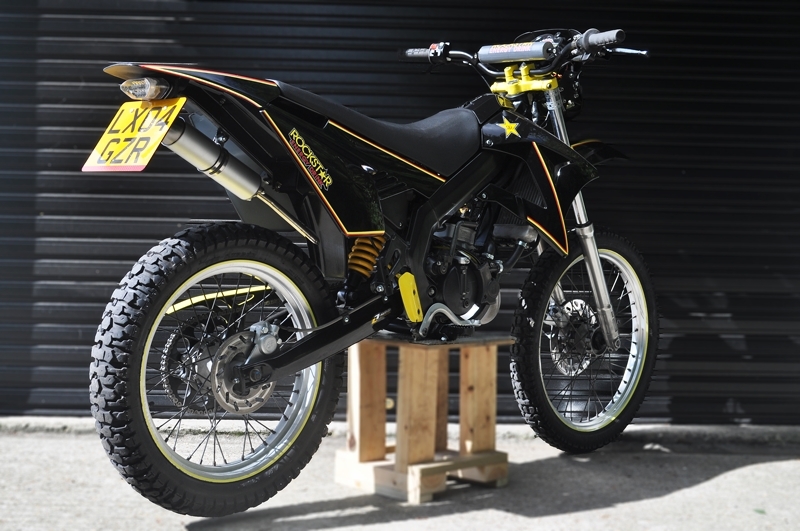 In that time we bolted on a new replica KOSO dashboard, Stunning Decal paintwork, Tuning parts, aftermarket lighting front and rear and much more - Really setting it aside from others on the market for young riders. A great example of our work on which was completed to such a high standard. Be expecting much more from us like this, the next project might just be what you are after.